Are you ready to protect your people? Who is the one friend you’d want with you if you were surrounded in an alley late at night? Maybe it’s the sassy friend whose wit is sharper than any knife. Maybe it’s the weight-lifting friend who never has to demonstrate his Hulk-like strength because his muscles are intimidating enough. There’s also the quick-thinker, the friend who can talk himself into and out of any situation. These are the kinds of hypotheticals we joke about over dinner with friends. But as group leaders, we have a real responsibility to protect God’s people. God loved your group members enough to die for them, and He is trusting you to help protect them from those who would twist the Gospel and draw people away from the faith (Acts 20:28). The kind of person God sends to His people’s defense isn’t necessarily the wittiest, the strongest, or the smartest. 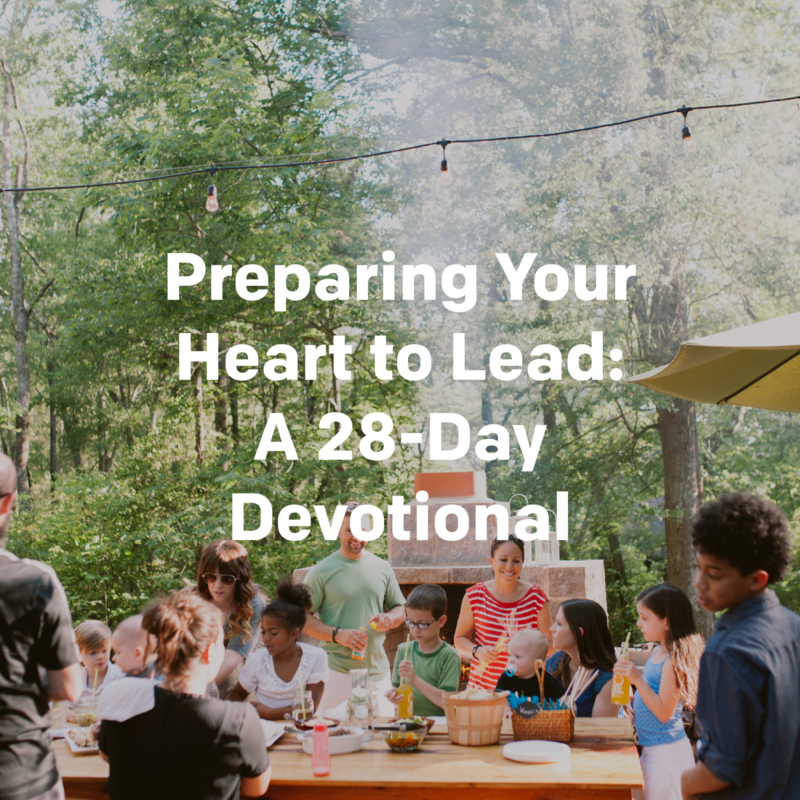 In a letter to a church leader named Titus, the apostle Paul describes the kind of leader God works through: Someone who knows God’s Word and lives like it’s true. The leaders we want to follow, and the kind of leaders we want to be, are the ones who show good character (Titus 1:6-7), a love for people (Titus 1:8), and an understanding of the Bible (Titus 1:9). We don’t have to be the most eloquent speakers to be great group leaders. We don’t have to have the perfect house or a seminary degree. We only need to be willing to do what we read about in the Bible — love others, be honest, live above reproach, trust Jesus to provide. 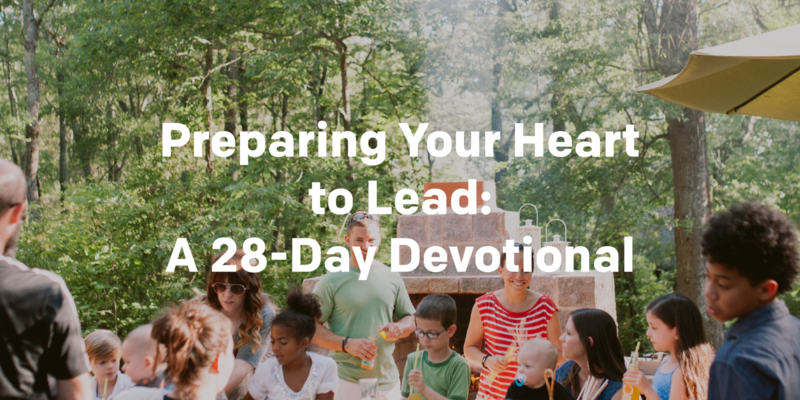 When we put our time and energy into listening to Jesus and doing what He says, we become the kind of leaders who can refute bad teaching with more than our words. We can refute it with our lives. Have you ever thought of being a group leader as being a protector? How does that idea change or affirm your view of this role? What are the qualities you value in a leader? Does what you value differ from what God values? Take a look at the qualities Paul tells Titus to look for in leaders. Is there any area in your life you know needs work? If so, what needs to change? Do we really need to worry about confession? What does a good shepherd do? What does a thriving community look like?